Designs, develops, and manufactures spectrometers for steady-state and lifetime fluorescence testing and measurement, CO and CO2 gas lasers, terahertz gas lasers, and picosecond pulsed lasers and LEDs. Accessories include microscopes, stop flow, x-ray systems, VUV systems, integrating spheres, and imaging cameras. The Photonics Buyers' Guide is a comprehensive resource for verified providers of CW CO2 Lasers. Profiles and contact information for manufacturers and suppliers are provided by the companies and verified by our editors. If you have updated information about any of the organizations listed, please contact us. carbon dioxide (CO2) laser A gas laser in which the energy-state transitions between vibrational and rotational states of CO2 molecules give emission at long IR, about 10 µm, wavelengths. 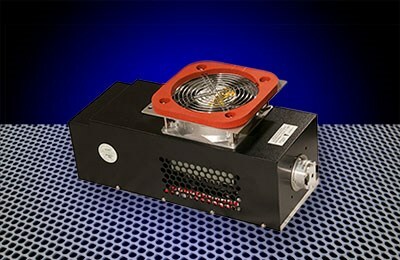 The laser can maintain continuous and very high levels of power. continuous-wave (CW) laser A laser that emits radiation continuously rather than in short bursts, as in a pulsed laser. 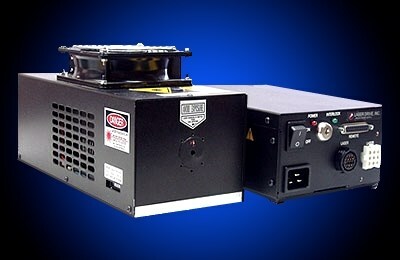 Replacement laser for the ABI 310,373, 377, 3100, 3130XL, 3700, 7700 or 7900.